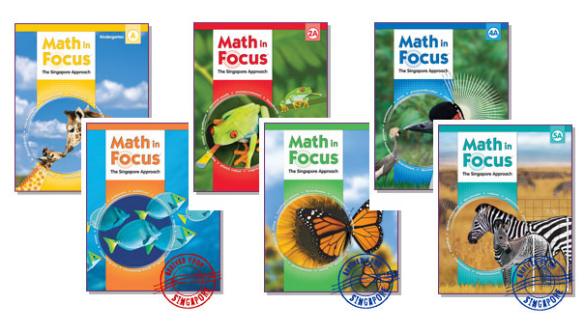 The Homeschool Buyers Co-op is pleased to announce the best deal on the planet for Math in Focus, a popular Singapore Math curriculum from Houghton Mifflin Harcourt (HMH) Homeschool. Math in Focus: The Singapore Approach is Singapore math for U.S. classrooms. It is the U.S. edition of My Pals are Here! Math, the most widely used mathematics program in Singapore classrooms today. Both programs are published by Marshall Cavendish Education (part of Times Publishing Limited) in Singapore. Houghton Mifflin Harcourt is the U.S. distributor of Math in Focus: The Singapore Approach. Math in Focus: The Singapore Approach offers the authentic Singapore math pedagogy with fewer topics taught in greater depth at each grade level. 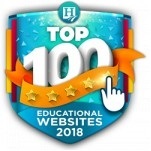 The program features visual representations and modeling strategies to solve complex problems; a consistent concrete-pictorial-abstract progression; and strong development of both conceptual understanding, place value, and computational fluency so students that understand the "how" as well as the "why." By joining this GroupBuy offer, members save 25% on Math in Focus: The Singapore Approach -- plus receive FREE shipping (to U.S. street addresses), and get 5 Bonus SmartPoints for every dollar spent on the Math in Focus: The Singapore Approach Homeschool Programs. Fulfillment: When you place your order through the Co-op, it will be sent to HMH Homeschool for shipping. Shipping: Shipping is by Ground, and packages will arrive approximately 10-14 business days after you place your order. Shipping is FREE to U.S. street addresses. We can only take orders for U.S. street addresses and not P.O. boxes or APO/FPO addresses. We are not able to ship internationally. Returns/Cancellations: As this is a special group purchase price, we cannot accept cancellations or offer refunds once your order is placed. Your payment will be processed when you place your order.